Serving the Metro Detroit area for more than 40 years. Arnold Electric is the Metro Detroit area’s premier electrical company for all residential and commercial needs. 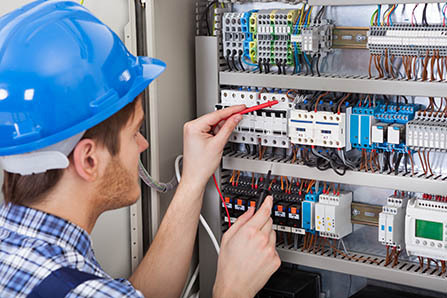 We specialize in new construction, renovation, electrical code updates, generators, and high voltage systems. We have a long track record for providing quality work that’s backed by innovative ideas. Our repeat clients and client referrals are a testament to this. See what they have to say! We are a general contractor working in the tri-county area. We have known and worked with Arnold Electric for the past fifteen years on numerous developments. The owners and staff at Arnold Electric exemplify the meanings of productivity and professionalism. They are committed to prompt, friendly and efficient service. Due to this commitment, we have been able to maintain a high standard of quality for all our customers. 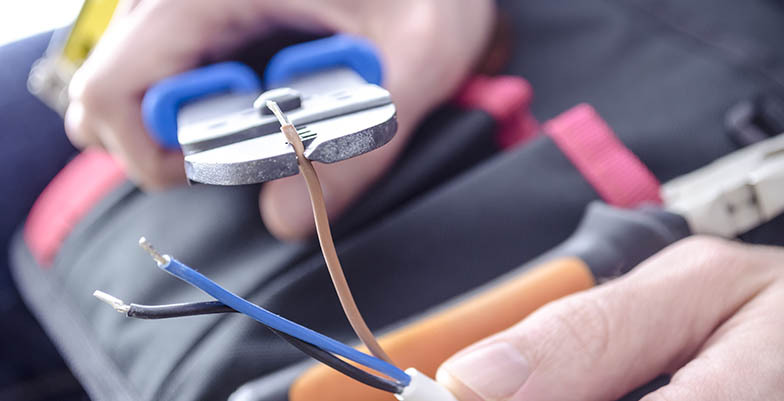 Our residential electricians can complete any project you may need done around the inside or outside of your home. We can help add peace of mind by wiring outdoor security lights, bringing your home up to code, or work with you to design the ideal electrical setup for your new build. We bring a proactive, problem solving approach to every project. You can count on your job being completed using the latest construction technology by experienced journeyman electricians. In 40 years, we have completed nearly every type of electrical project, big and small.